Apex Capital Corp is a full-service freight factoring company that specializes in small to medium-sized trucking companies. Apex, nationally known for its world-class customer service, buys freight invoices while nurturing its clients’ trucking companies to insure long-term success. Apex offers clients an array of benefits and services designed to assist them in day-to-day back office support. We take pride in personal attention. Clients are family, not numbers. At Apex, we want to be known for the legendary service we provide, the value we create, and the flawless execution we deliver. Apex is in the business of helping people, of doing the right thing by our clients and our employees, and that desire permeates everything we do inside and outside our walls. 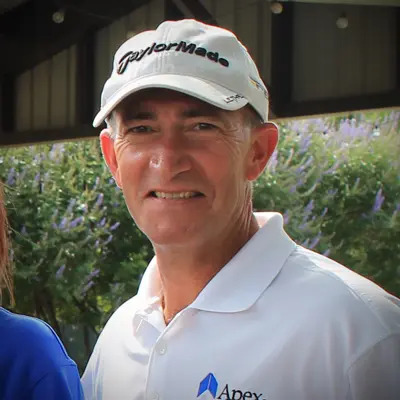 David Baker started Apex with the vision “to create a company…where people would leave work at the end of the day and go home and tell their kids how they made a difference in the life of someone that day.” That’s the Apex way. At Apex, it’s about people doing wonderful things for Apex and for our clients. That above all, makes Apex different from our competitors. It’s about the details, the focus on company culture and client attention. We always go the extra distance. We take service, honesty, and integrity to heart. Apex buys freight bills, yes, but we also work hard to help our clients’ businesses succeed. Their success is our success. David Baker graduated from the University of North Texas with a Bachelor’s Degree in Accounting and Management Information Systems. He became a CPA four years later. 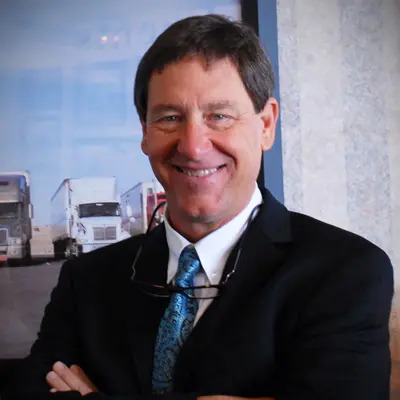 Baker started his career at Finks & Vannoy CPAs and then went onto Hudgins Truck Leasing, a division of 7Eleven FKA Southland Corp. That’s where his journey with the trucking industry began. He soon joined Redball Motor Freight before moving on to work for National Trucker Services Inc. (NTS) for 15 years. After leaving NTS, Baker started Apex Capital with partner and friend, Dean Tetirick, in 1995. More than two decades later, Apex has grown exponentially from its humble beginnings in a rented room on Cockrell Avenue in Fort Worth.